Preorders for the 2014 Atlas begin today! Our 9th volume, this Atlas features high quality undergraduate research done by students at the University of British Columbia, Vancouver. 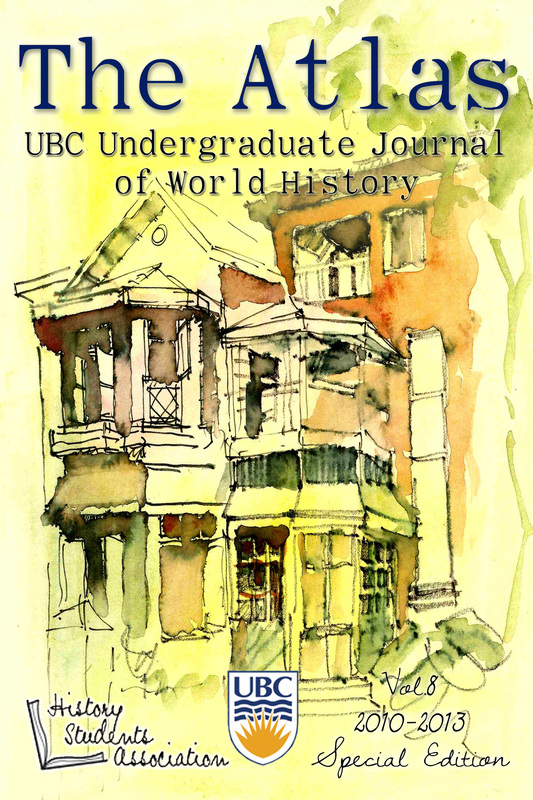 We strive to publish the best historical undergraduate research at UBC and provide a medium through which undergraduate history students are able to engage the possibilities of their research in a publication. If you are looking for a great read to have with you over the summer or just love history, reserve your copy with us today! Journals are being sold for the very economical price of $2.00 each and can be picked up from the University of British Columbia, Vancouver in May. 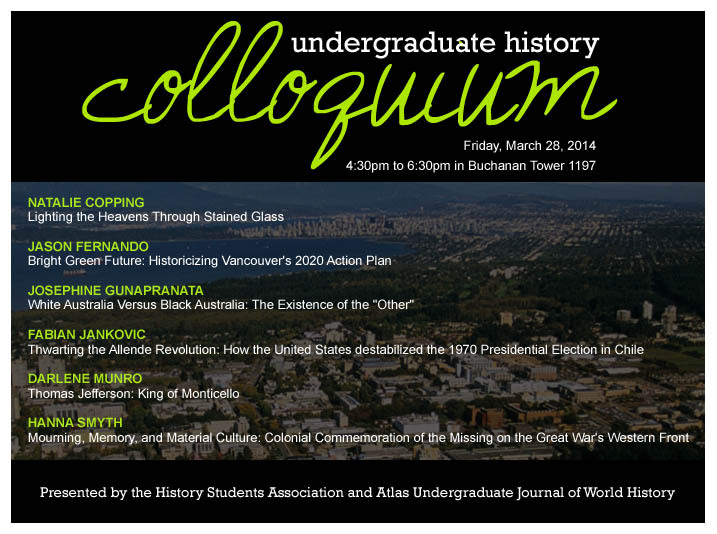 The 2014 Undergraduate History Colloquium will take place on Friday March 28th at 4:30pm – 6:30pm on the traditional, ancestral, and unceded territory of the Musqueum people. The colloquium will offer an opportunity to UBC students to exchange ideas and engage with the research of their own peers. The colloquium centres on the projects of six students, some of whom are among the finalists for the forthcoming edition of The Atlas Undergraduate Journal of World History. Presenters will be reading from their papers on a wide variety of topics, including: stained glass windows, memorials, and sustainability! This will be an excellent chance for UBC students to hear their fellow peers present and discuss undergraduate research in the History department. The Atlas will also be setting up a booth, where you will have the chance to meet with this year’s Editors-in-Chief and Editors. We look forward to seeing you there! This event will be catered by Sprouts. Thank you to everyone that submitted their photographs for our Cover Art Contest! We’re happy that people rose to the challenge this year of submitting photographic artwork where in the past we received all kinds of visual media (paintings, illustrations, etc.). Voting will be done by our Editorial Board and we will announce our decision for our front cover on March 24! Calling all photographers! The Atlas Undergraduate Journal of World History is looking for photographic artwork for the front cover of its 9th volume. Submissions are open to all UBC undergraduate students (whether you identify as a photographer or not). 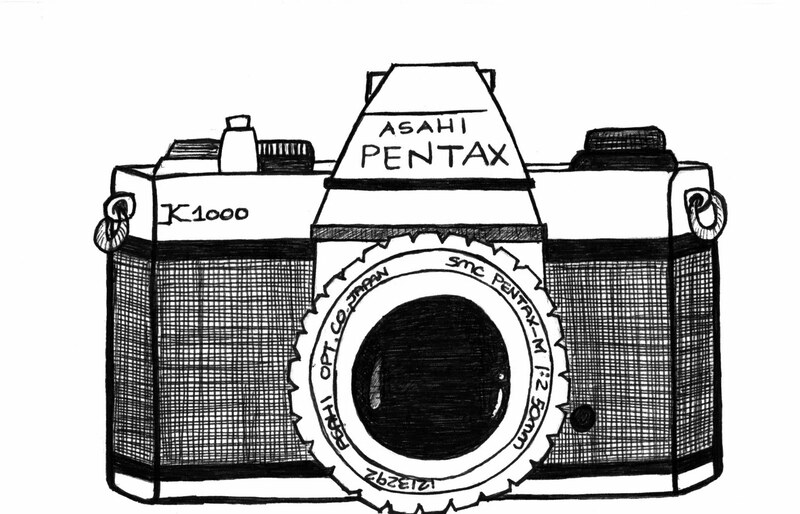 Submit your photos to atlasjournal@gmail.com. The deadline for cover art submissions is Saturday, March 15 at 11:59pm! 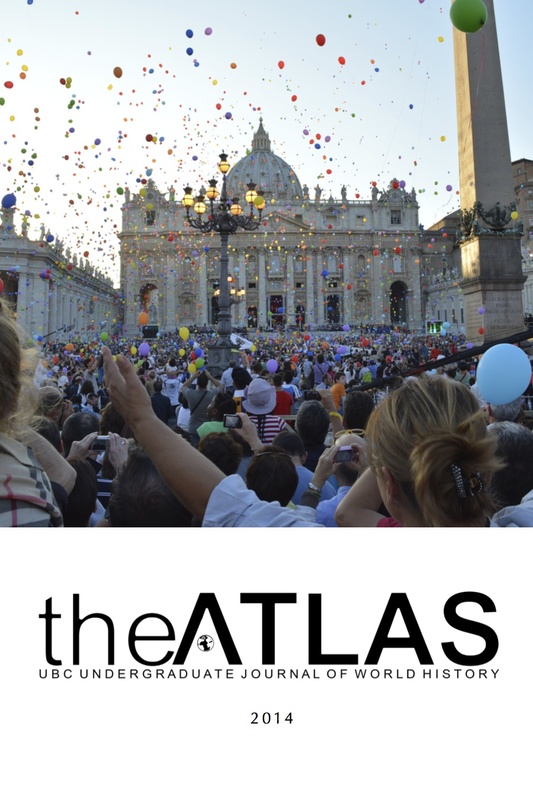 We are pleased to announce that the 2013 edition of the Atlas is now available online for your viewing pleasure. This was a secret project we have been working on all semester and we are excited and happy to share it with you! It has been our goal to start converting editions of the Atlas into a magazine reader-type mode beginning with the 2013 edition. We hope that by putting this edition and others online, everyone will be able to enjoy the Atlas and the outstanding research done by undergraduate students at UBC (a sentiment shared by our previous Editors-in-Chief). To access the 2013 edition online, visit our Volume 8 tab under ‘Publications’ or here. We would love to hear the response(s) you have to our latest project on our Facebook Page or over email at atlasjournal@gmail.com! Submissions have now been closed. Thank you to everyone that has submitted their research for consideration in the 2014 edition of the Atlas. We are always impressed and appreciate the hard work put into the quality of the submissions we receive. Our Editorial Board is getting ready to go through the papers we’ve received. 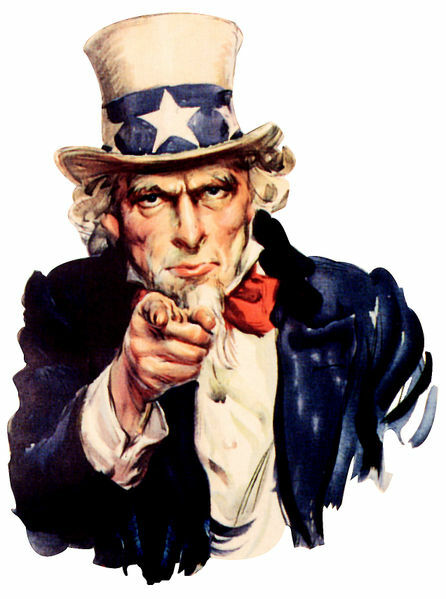 If you submitted your work and would like a status update, please email us at atlasjournal@gmail.com. Again, thank you to everyone that has submitted their research. If you were unable to submit your work in time, we look forward to seeing it next year! 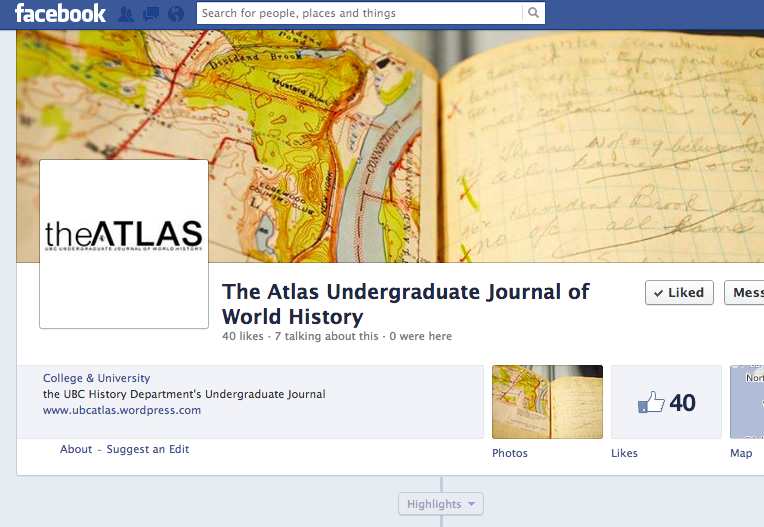 Be sure to follow the Atlas on Facebook and the History Students Association on Twitter to stay up-to-date on all things history and Atlas-related! We encourage all UBC Vancouver undergraduate students (regardless of Faculty) to submit their work for publication. Submissions must be of historical relevance. While original research is preferred, we consider all content submitted to us. We ask that book reviews be limited to books published within the past two years. 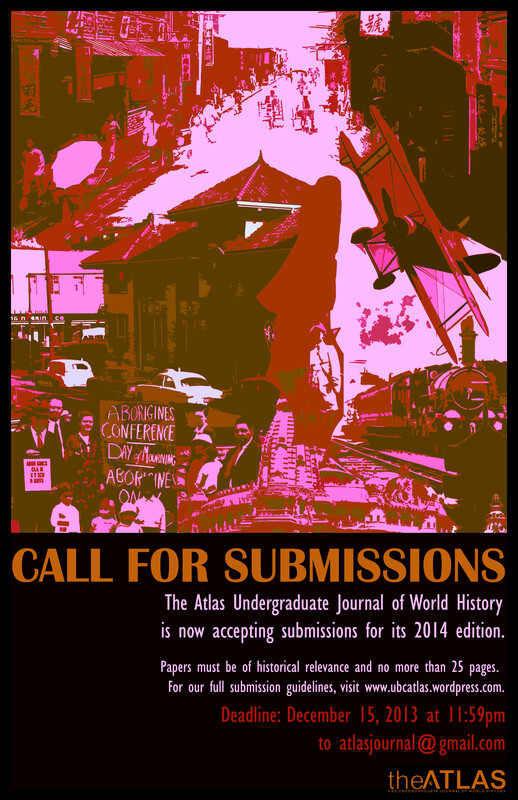 Submit your papers to us at atlasjournal@gmail.com. Submissions that do not follow all of our guidelines will not be considered for publication. Feel free to email us at the above address with any questions. Come out to the HSA Majors night tomorrow at 5:00pm in Buchanan Tower 1197. 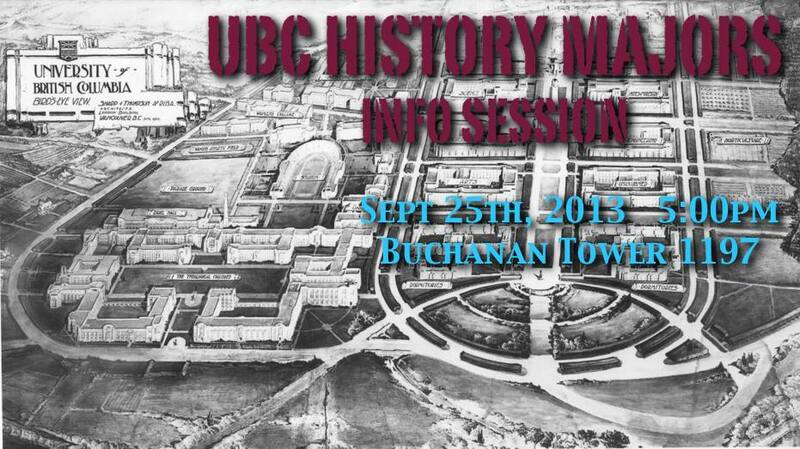 This event is meant to improve the experience of students in all history programs (Majors, Minors, Honours) and to meet prospective history students! Stefani and I will be onhand tomorrow to speak about the Atlas and ways in which people can be involved with the journal this year. If you’re available tomorrow night, come out! Click here to see our Call for Editors. Find us at Clubs Day! TOMORROW, the Atlas will be setting up a booth for Clubs Day as part of the History Students Association. Find us in the SUB Courtyard (top level) tomorrow and Friday – we’ll be hanging out with other HSA executives, history enthusiasts, members of the HSA and people looking to meet new people. We’ll also have our past publications available for you to view and read. Stefani and I can’t wait to see you tomorrow! Be sure to stop by, even if it’s to say hi! Give us a thumbs up or a follow or a ‘like’ or whatever you want to call it, and let’s be official. Add us here and stay in-the-know as we get ready for volume NINE!